This antenna worked great for reception of local channels in TechHive's reception tests. 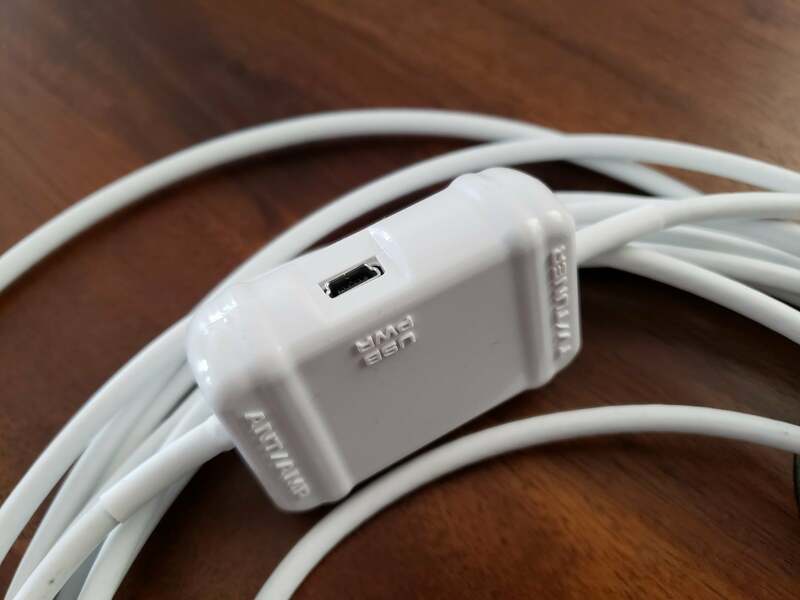 The coax connector on the Winegard FlateWave Amped. 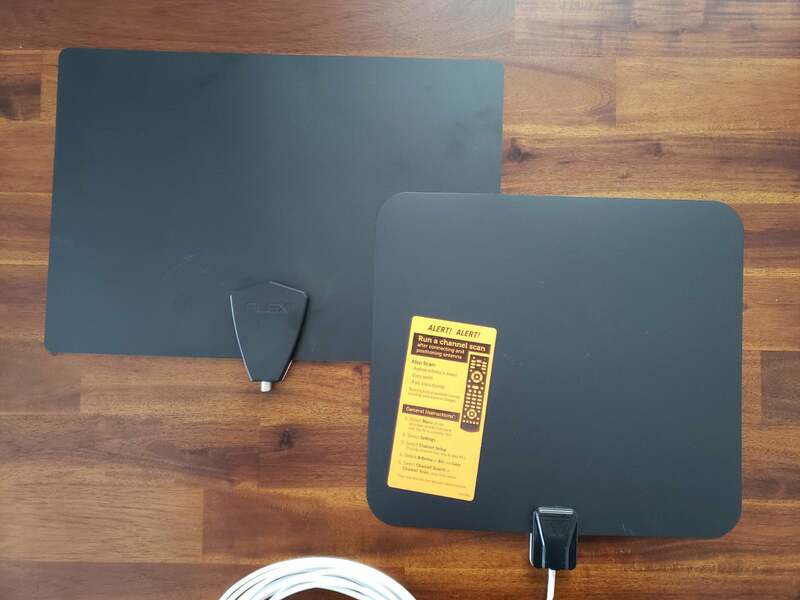 The Winegard FlatWave Amped antenna (right) and the Clearstream Flex antenna. 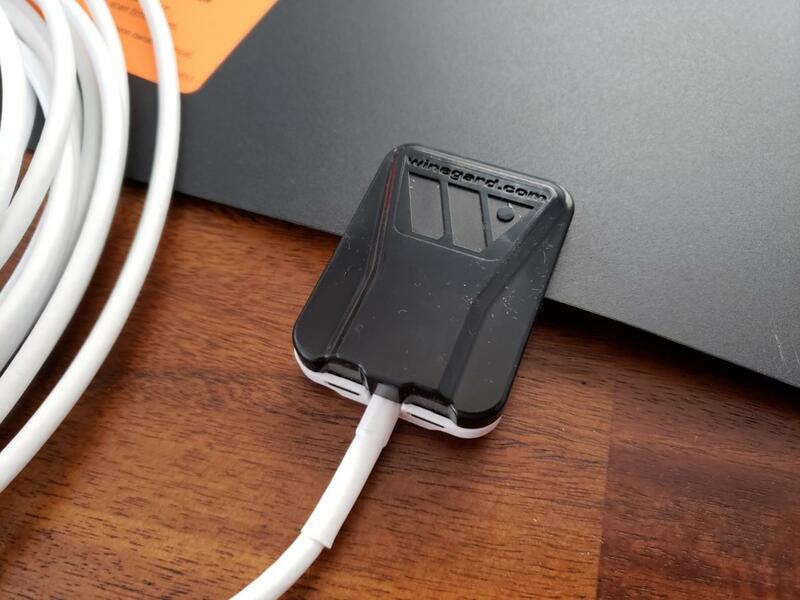 The Winegard FlatWave Amped has an inline amp to help boost signal levels. 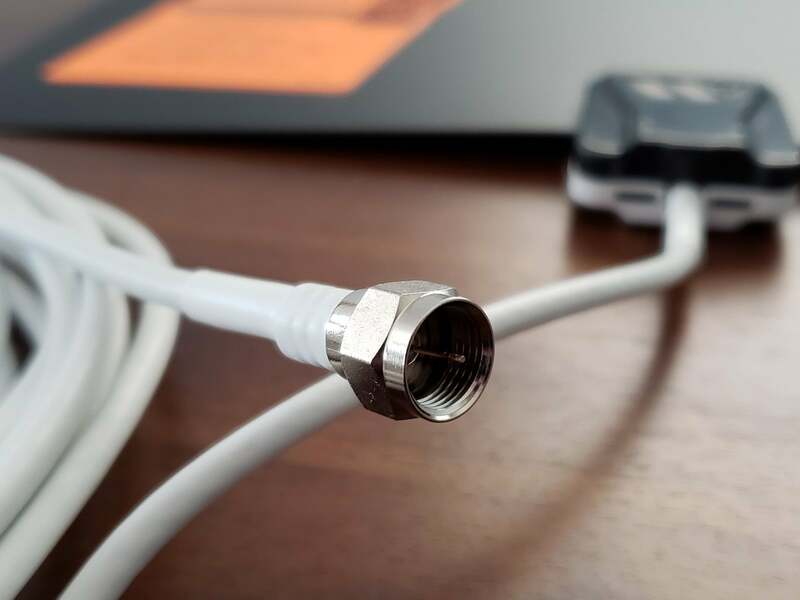 The coax cable is affixed to the antenna. 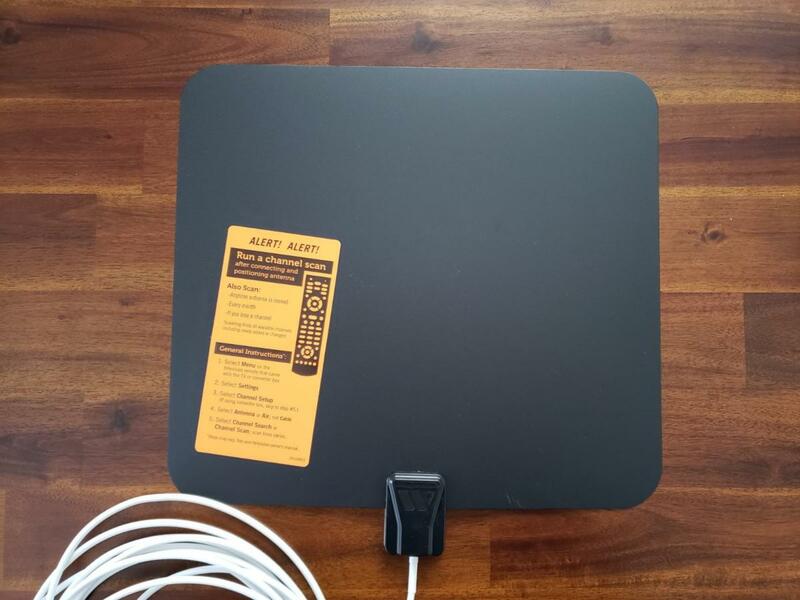 Winegard's FlatWave Amped delivers great performance for an indoor antenna. It's small, lightweight, and should work well in areas that enjoy strong local TV reception.